What rock album just turned 25? | Boz Rocks! What rock album just turned 25? 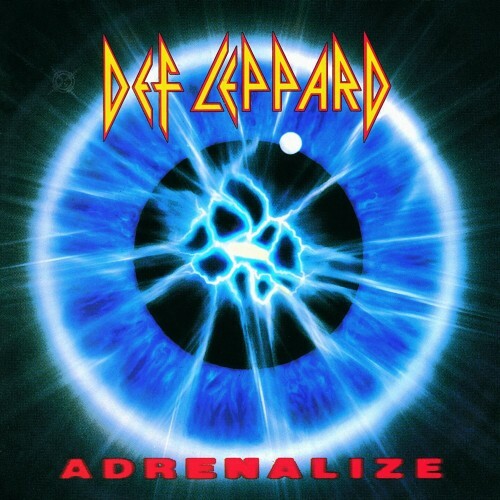 Adrenalize is Def Leppard’s fifth album. Celebrating it’s 25th birthday. It was released on March 31, 1992. And it’s one of my favorite rock albums. Hysteria is also a favorite. It turns 30 this August (released in 1987). Def Leppard, Poison and Telsa (the band not the car company) are touring this year. Although I’ve seen Def Leppard on the Adrenalize tour in 1992 and Poison on their Native Tongue tour in 1993, I haven’t yet seen Tesla. Consequently, I’m thinking of starting a Go Fund me campaign to raise cash to buy tickets to see the show. While I’m not a big Telsa fan, I would like to See Def Leppard and Poison again. So, want to help fund the campaign?